You're Invited!! 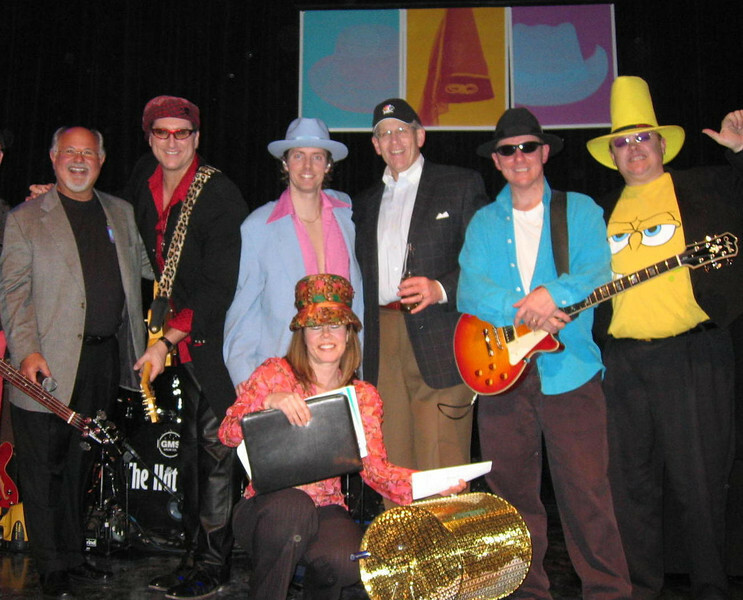 Contact us to learn why dozens of corporate, charitable and civic clients have trusted The Hat Guys to entertain at their fundraisers and special events. http://www.thehatguys.com/SpecialEvents.html.